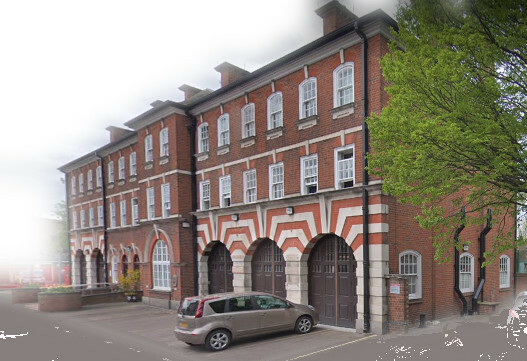 The Fire Station was designed by Stanley Hawkings, the Borough Engineer, and was completed in 1905 at a cost of £5,191 12s 6d. 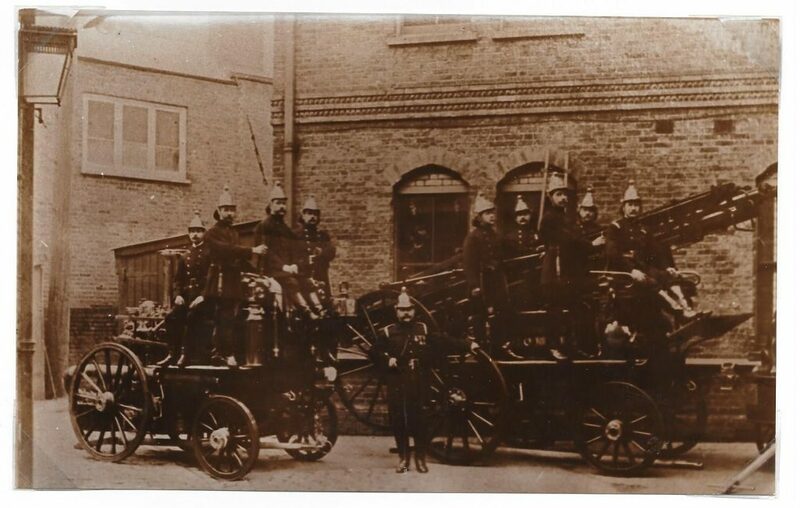 Before this the fire brigade was located on West street opposite Sainsburys. This entry was posted in Uncategorized and tagged Heritage Buildings, LBB-Bromley-North-Trail, South Street. Bookmark the permalink.